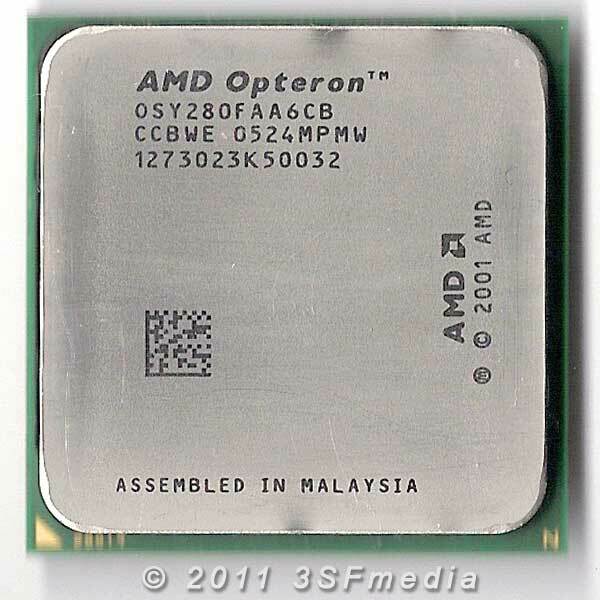 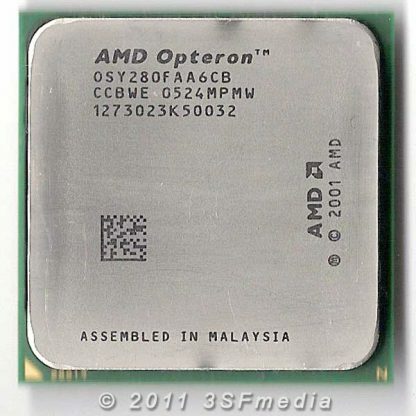 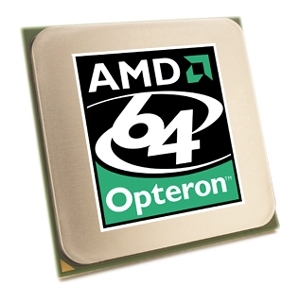 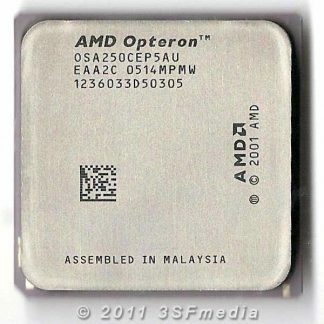 This is a used AMD Dual-Core Opteron 280 OSY280FAA6CB processor for Socket 940 motherboards. 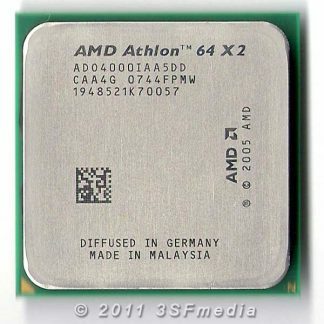 Item was pulled from working server. Fully working and is guaranteed against DOA. 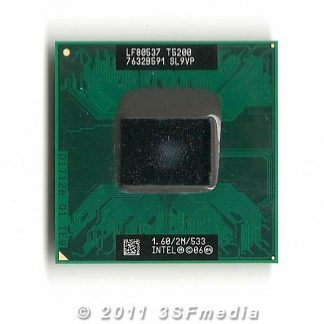 Thermal Design Power (W) 119?